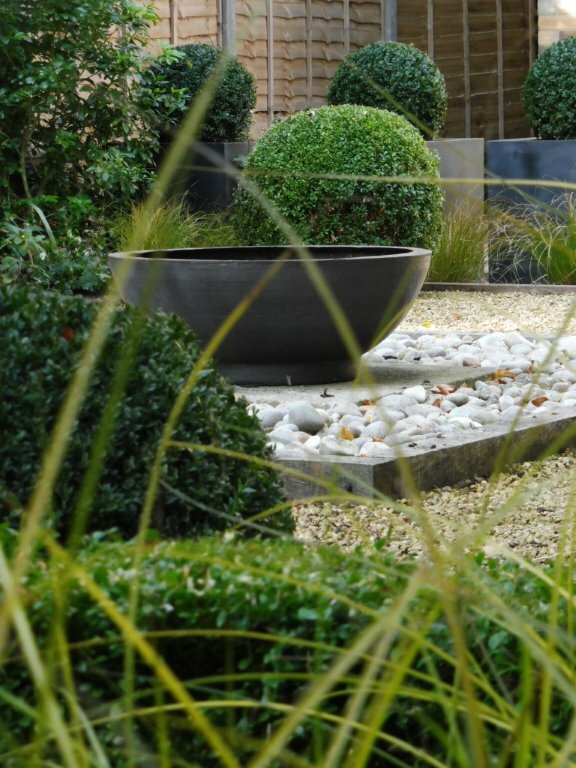 Alex Graham-Cameron founded Demeter Design in 1991, and since then the company has gone from strength to strength, designing and constructing gardens large and small, throughout Cambridgeshire, Norfolk and the Midlands for a wide range of domestic and commercial clients. Unusually in our industry, we not only offer a full design service, but we offer a full construction service too. 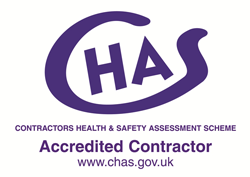 This means our clients don't have the inconvenience of finding contractors themselves, this also ensures our designs are implemented to the approved plan. 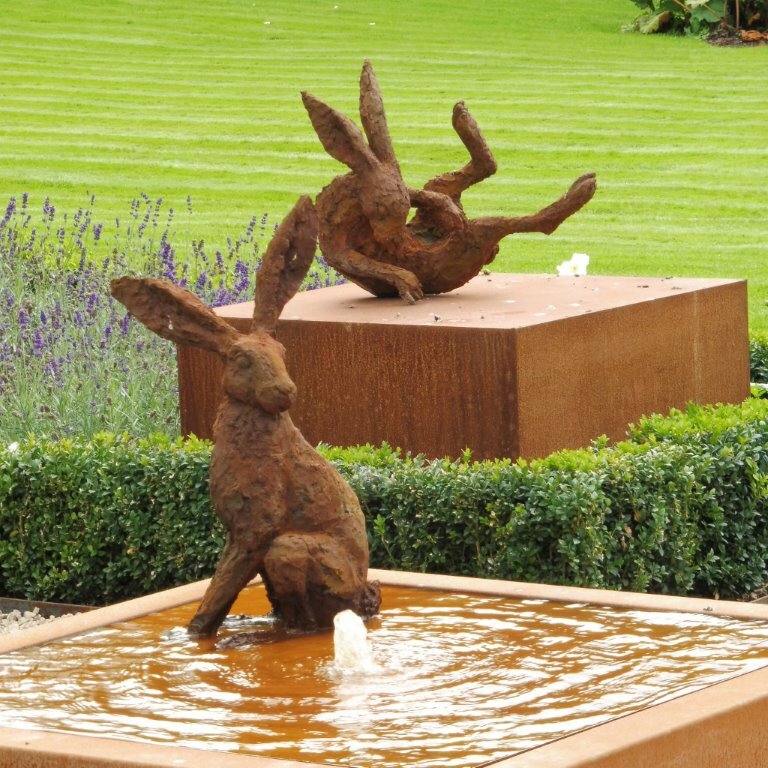 "We have known Demeter Design for seven years and during that time have used them for a range of landscaping projects including paving, re-laying a lawn and garden design. We have always found Alex and his team to be utterly trustworthy, efficient and their work has always been of the highest quality. We would not hesitate to recommend them for their friendly and professional service." "The work carried out has been done in the best professional manner, removing all the debris and using only the best materials for the required work. The garden now in full bloom, only after six months, is the admiration of the neighbourhood. 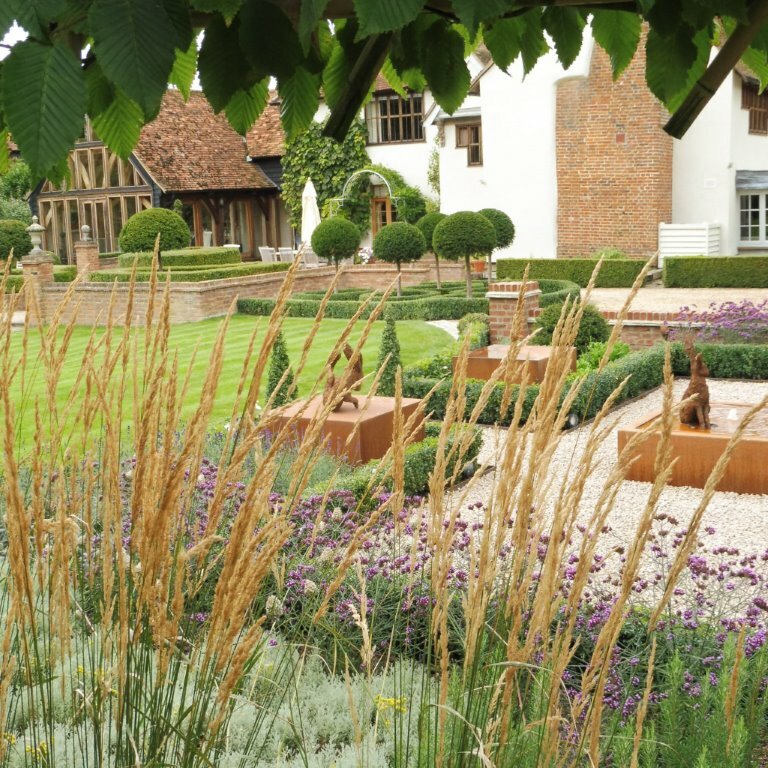 The patio, paths, seating, trellised area, the arbour, circular fragrant flower-bed and the lawns are just perfect. 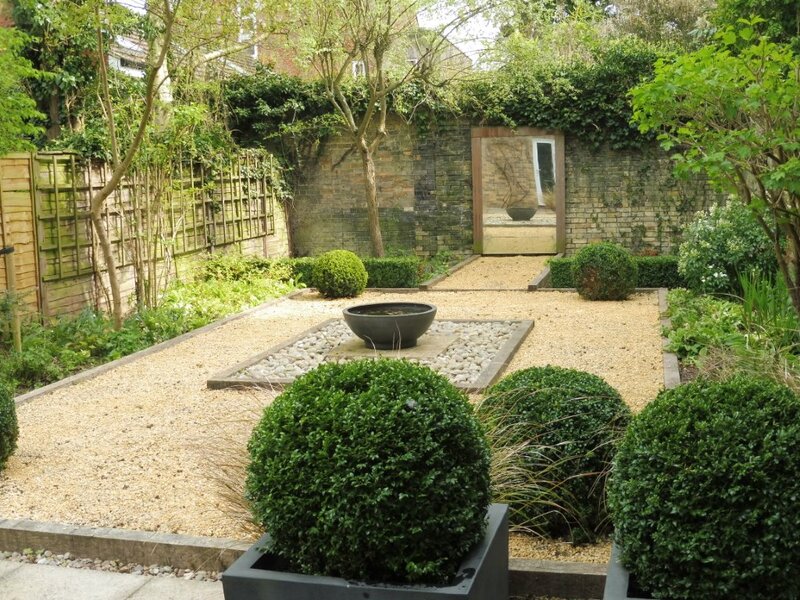 The choice of trees, shrubs and plants (for which our approval was required), is admirable. Mr Alex Graham-Cameron's work cannot be highly enough praised. He is correct, punctual, conscientious, accommodating and hard working; as are the men who work with him. They each give of their best at all times and display a very good team spirit." 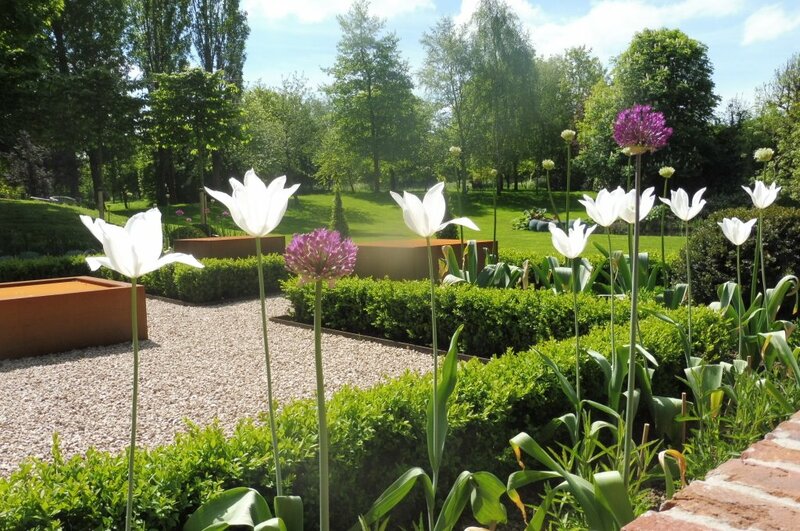 "The work was undertaken quickly and efficiently to very high standards of workmanship, with the minimum disruption and the site was kept clean and tidy at all times. 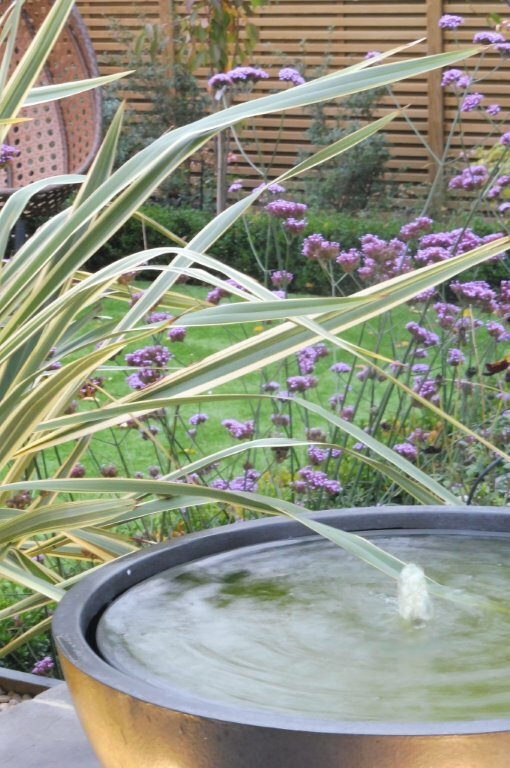 It has converted an area which was previously untidy and unusable into a functional and very attractive feature which complements the house and garden. 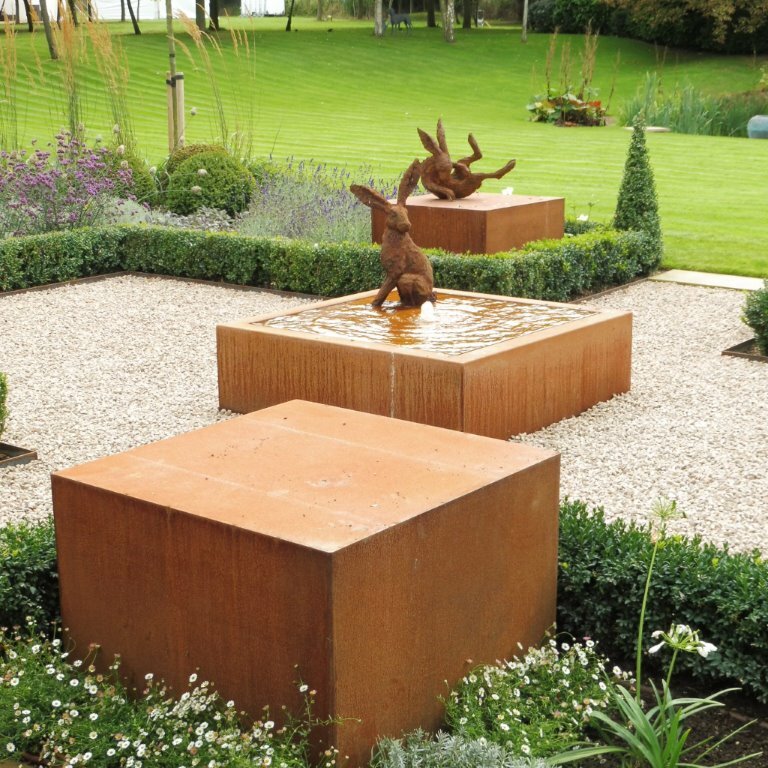 I would have no hesitation in using or recommending Demeter Design for other similar projects." 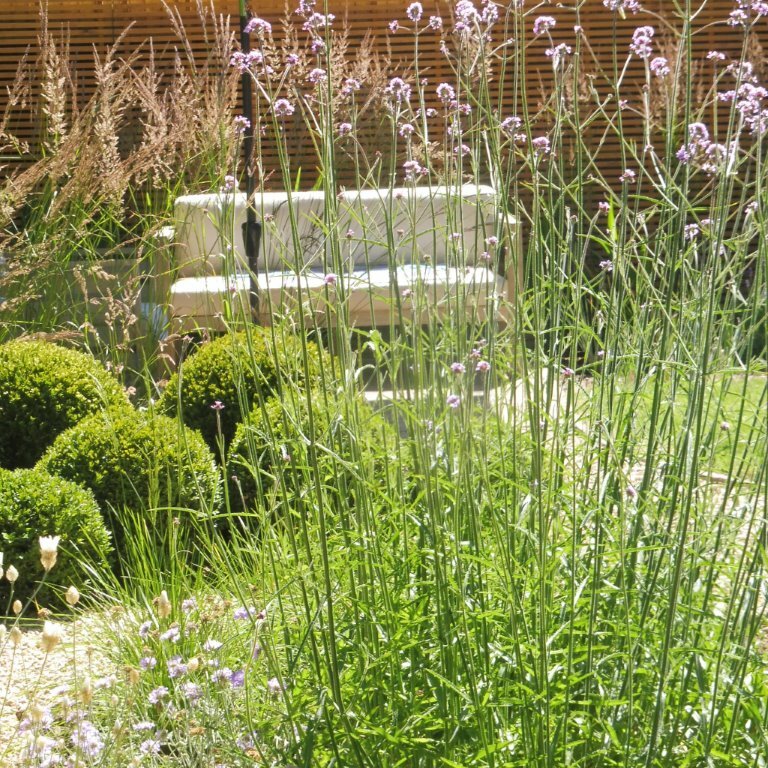 "In a short space of time, you have been able to conceive and implement the transformation into two acres of exciting garden. This has been achieved with flair and imagination, but more importantly within budget and timescale." 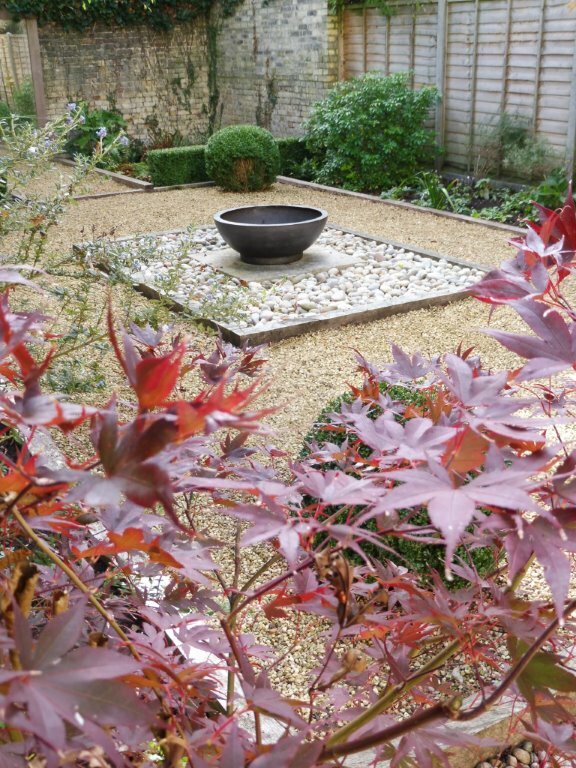 Demeter Design have now carried out two major programmes in our small garden. The sense of style and elegance of solutions have impressed us on both occasions and the value of having the designer working with his own teams on construction is well proven. It has been a pleasure to have the team working for us and their cheerfulness allied to their creative skills made each project a thoroughly worthwile experience.